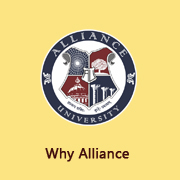 Alliance University is a private University established in Karnataka State by Act No.34 of year 2010 and is jointly recognized by the University Grants Commission (UGC) and AICTE. » Top notch learning facilities. » Higher Return on Investment (ROI). » A brand that brings you value. » Two year; Full time course commencing in August 2018 . » Highly accomplished faculty from Industry and Academia. 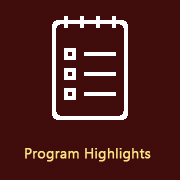 » Regular updating of elective subjects to reflect the industry needs. » Two year; Full time. » 4 specializations to choose from. 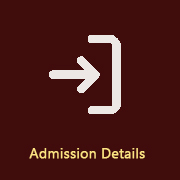 » A host of value added courses. 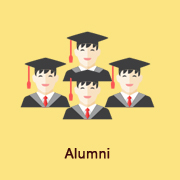 » Alumni base of 14000+ across the globe to network with. 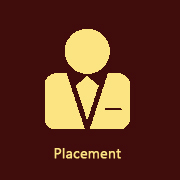 » 275+ corporates as recruiting partners. 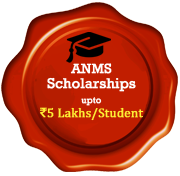 » Bachelor's degree with a minimum of 50% marks (45% for SC/ST) in aggregate from a recognizedUniversity. » AMAT (Alliance Management Aptitude Test.